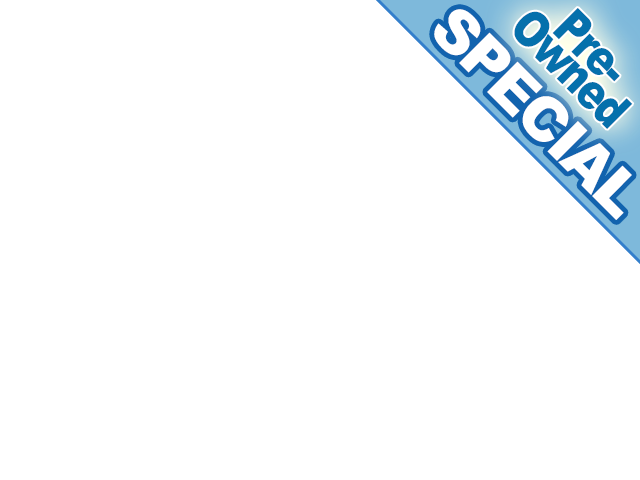 Looking for car dealerships in Seymour Indiana? 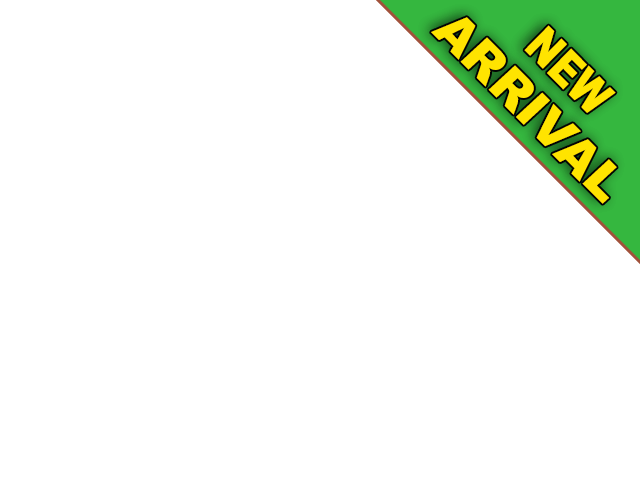 Then you have come to the right placeWe here at Acra Auto are your local dealership for used cars, minivans, SUV's and trucks Have you been looking for a nice used 4x4 truck for sale? Want a good, quality vehicle without all the fuss of driving way out of your way to another dealership only to have wasted your time and gas, drive away disappointed and empty-handed? Don't worry about those things because we are here to help make your truck buying experience a good one. We want you to be pleased and happy when you leave our dealership, and that is our primary focus, making you happy. Have you been on the hunt for a fantastic 4x4 truck? Are you looking for a Ram truck? 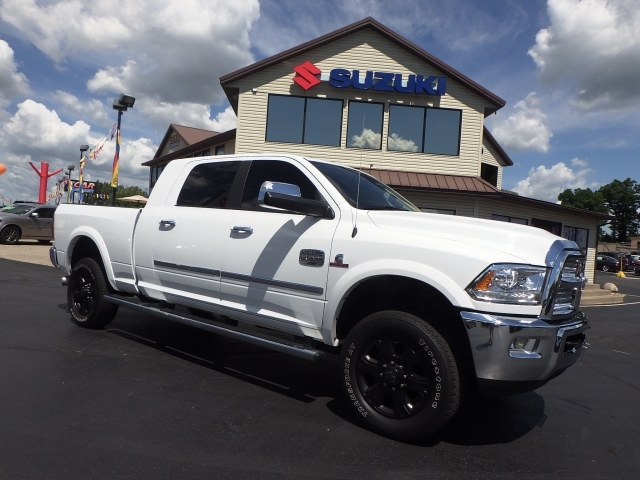 We have a 2015 Ram 4x4 Crew cab pickup for sale on our lot, and this Ram truck comes with a Bright White Clearcoat exterior and a Diesel Gray Black Interior, six-speed Automatic, four-wheel drive and a 6cyl, 6.7L, 383.0hp Engine. This 2015 Ram Truck runs on diesel fuel. It comes equipped with AC, Bluetooth capability, cruise control and power windows, power door locks. Have you wanted a nice used truck to haul your boat or camper? This 2015 Ram 4x4 is equipped to handle your boat, trailer, camper or whatever you need to pull behind your car. It comes with a trailer hitch receiver so you can hook up your camper or boat right up to it. This time of year its nice to go camping, or drive to look at the foliage when the leaves start to change. If you enjoy fishing, You can also load all of your tackle and gear in the back of this truck. Like to tailgate at football games? 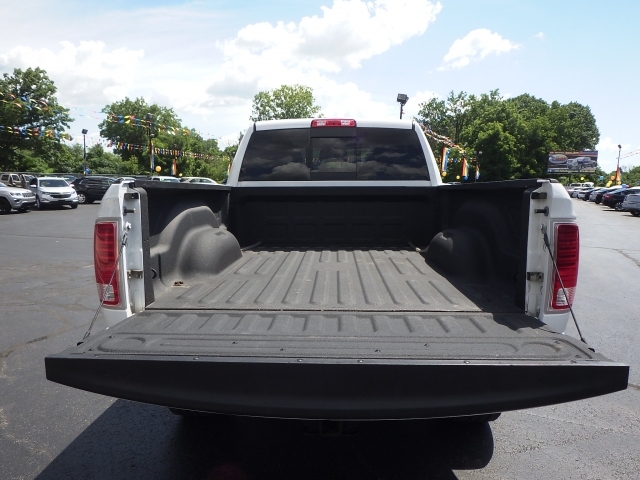 This Used truck for sale near you at Acra Auto is waiting for you to stop by and test drive it today. Ram trucks don't impress you? No worries there, we have a variety of makes and models to select from at our dealership in Seymore Indiana. We strive to make you our number one priority, we listen to you and never pressure you to buy a vehicle that you don't want. Our goal is satisfaction. No need to leave the dealership upset because no one would listen to what you want. We want you to buy what you are looking for, and it's our job to help you find it. If you aren't interested in a truck at all, we have a large selection of SUVs and Minivans. Want more of a family car? An SUV that has third-row seating is ideal. So come by and take a look at what we have to offer, let us show you the car, truck, SUV or minivan that you have in mind, and let's work on getting you into a beautiful, quality used vehicle today.